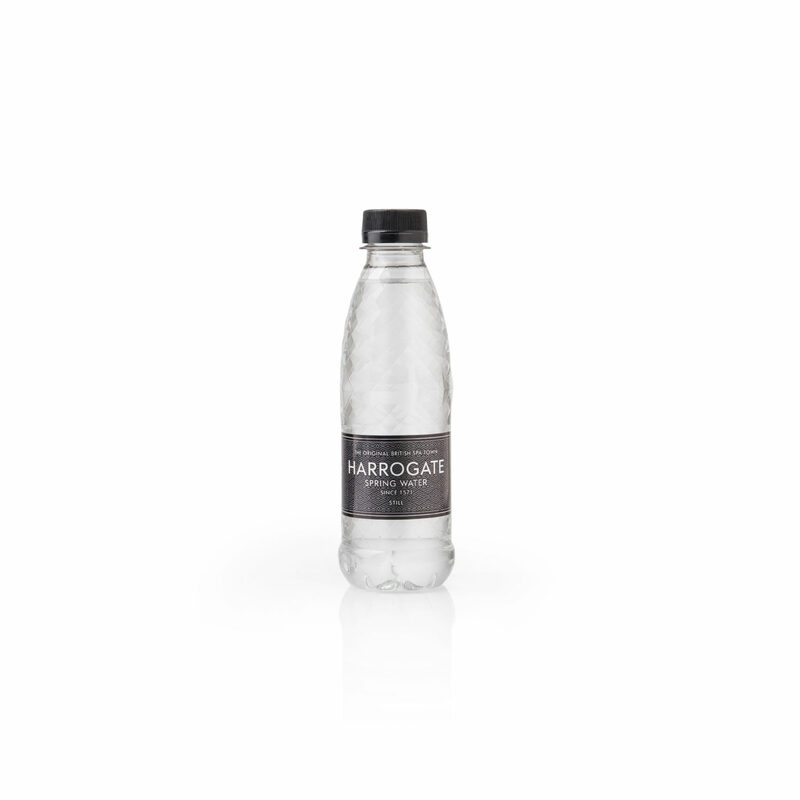 Our On The Go range is perfect for action-packed lifestyles. 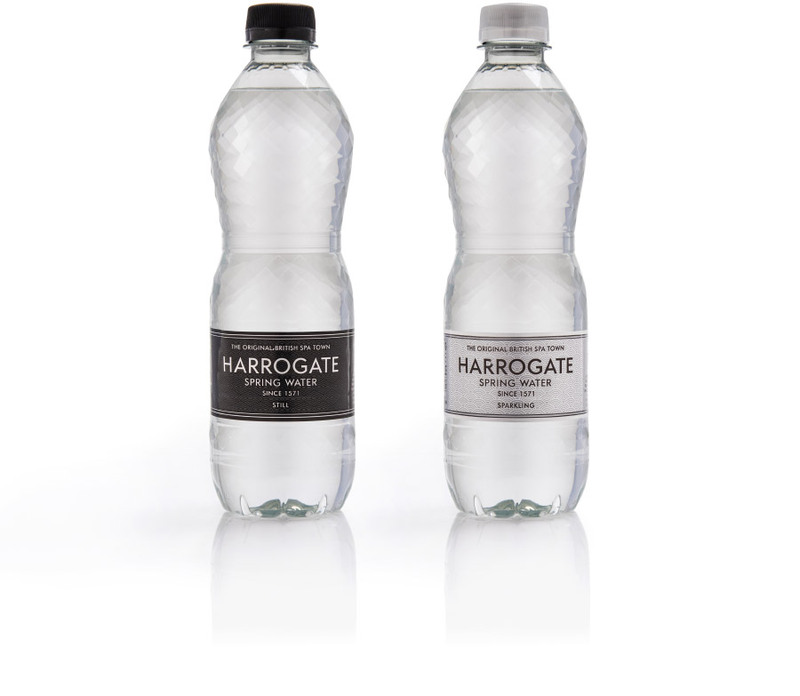 Whether you’re in the air, on the train, or simply on the move, we have a suitable bottle size and format to suit. 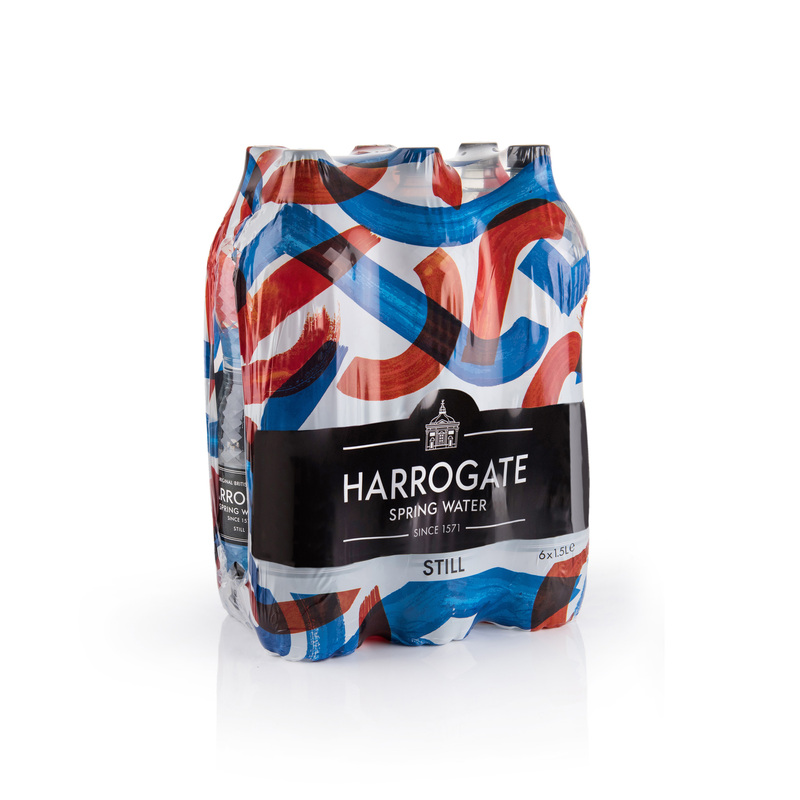 Our eye-catching At Home range is available in a number of formats, suitable for home or office. 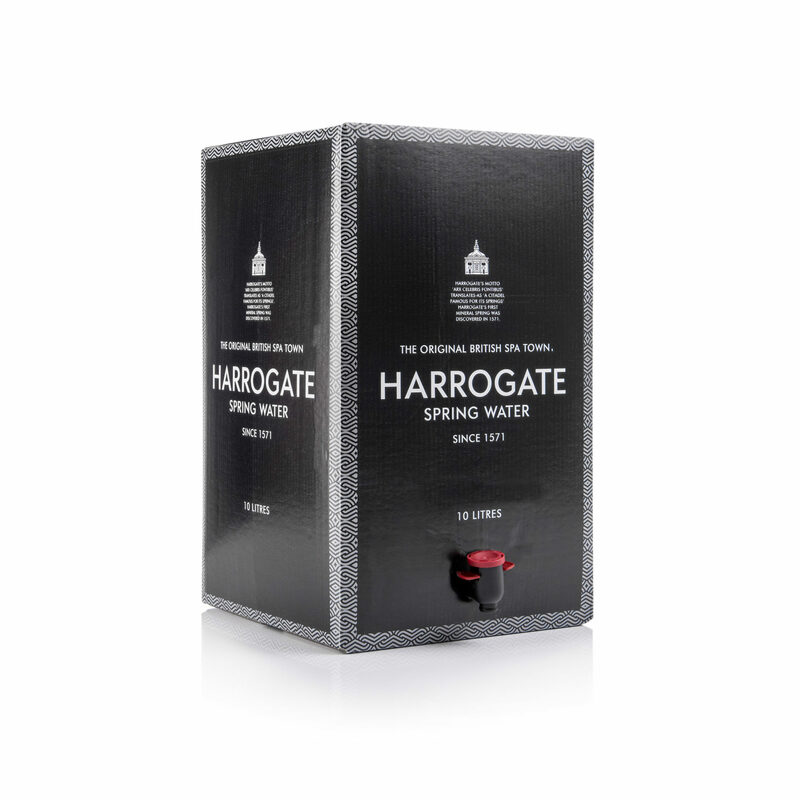 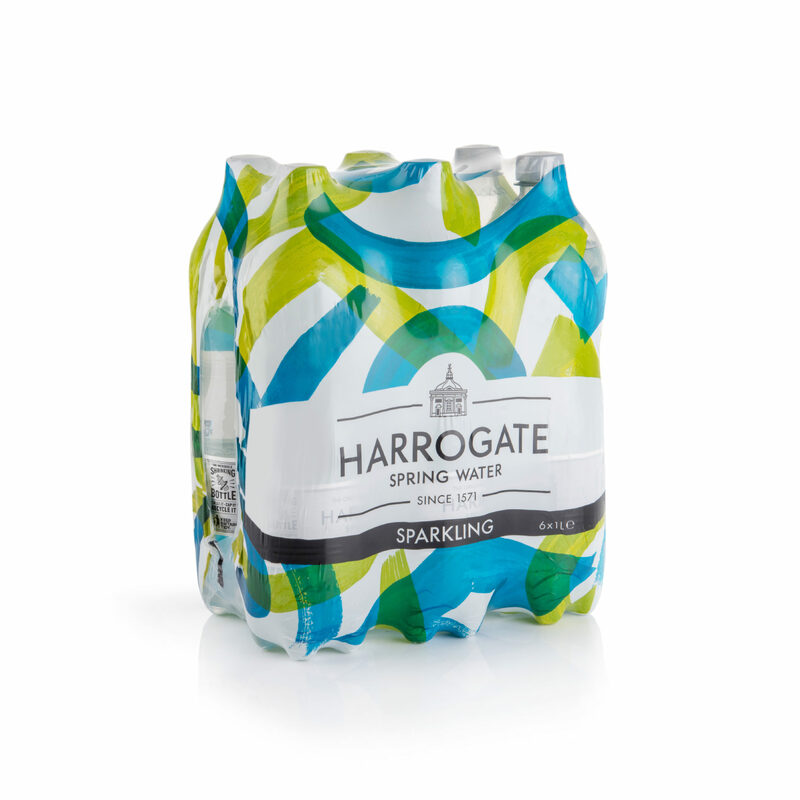 Our unique 10 Litre Bag in Box provides instant access and the most space efficient way to store water. 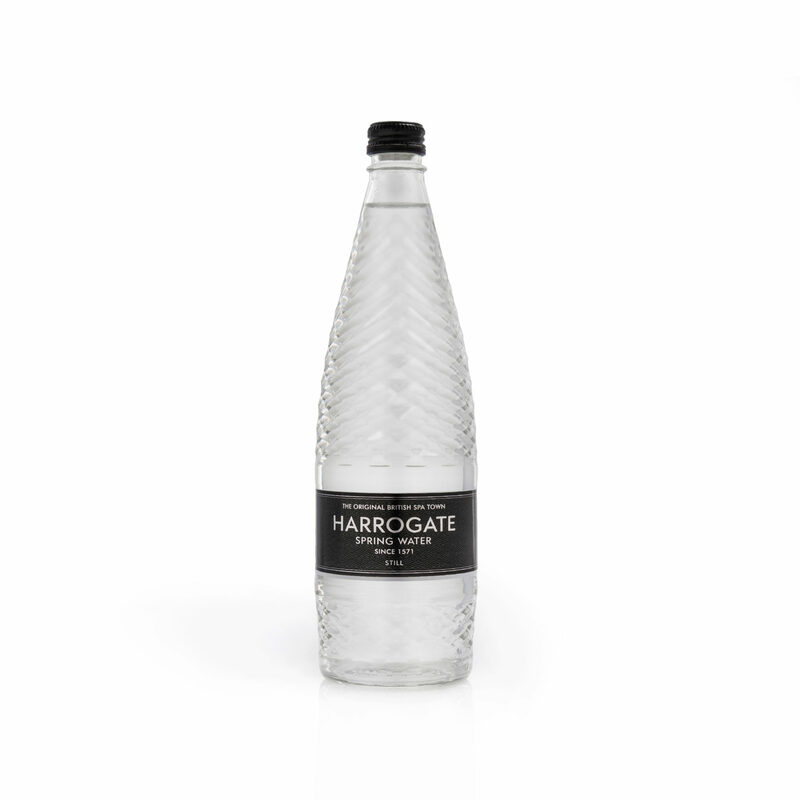 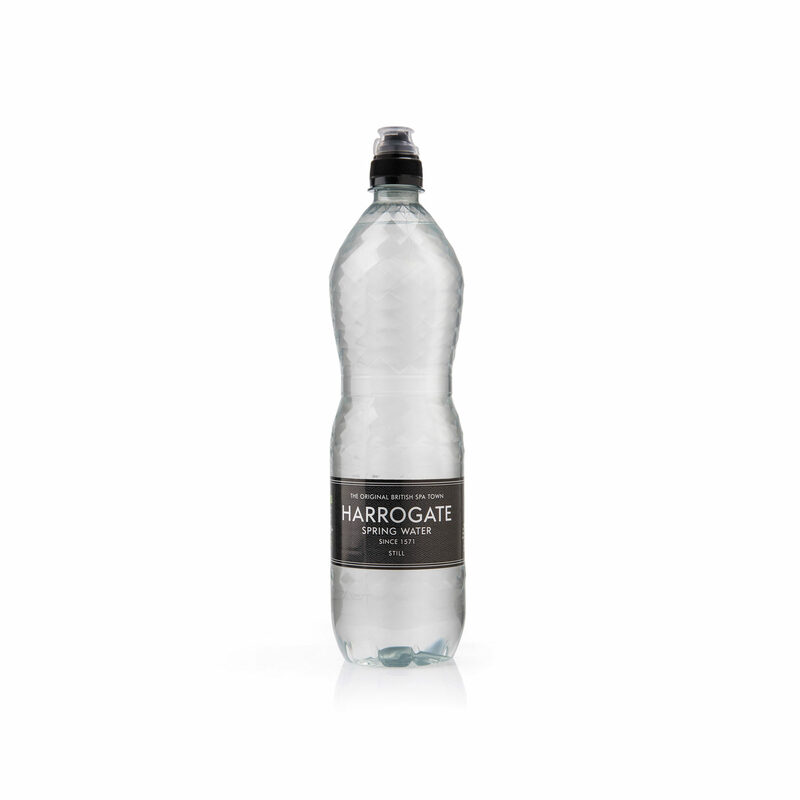 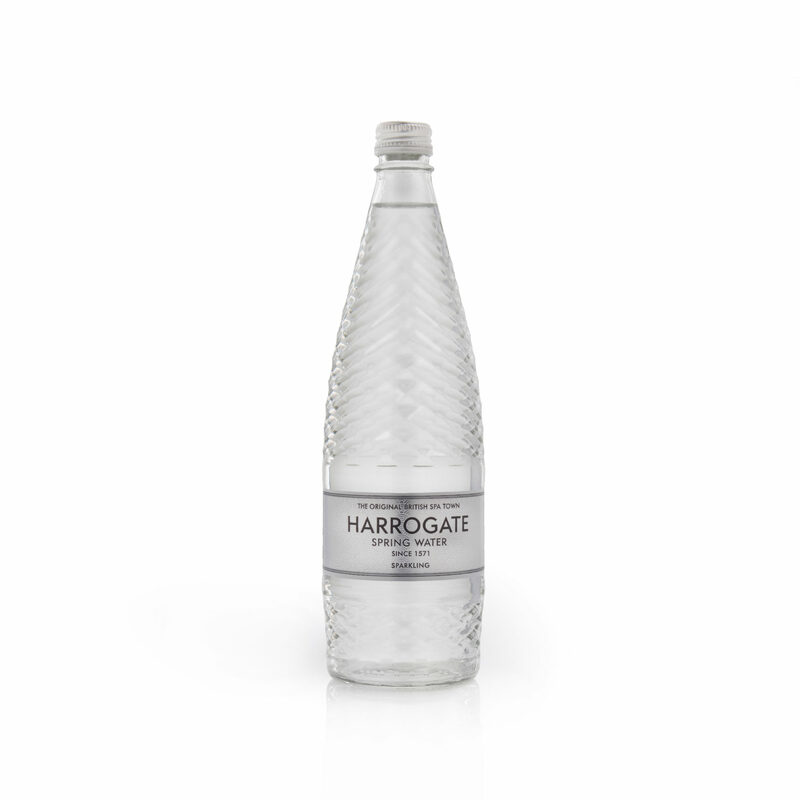 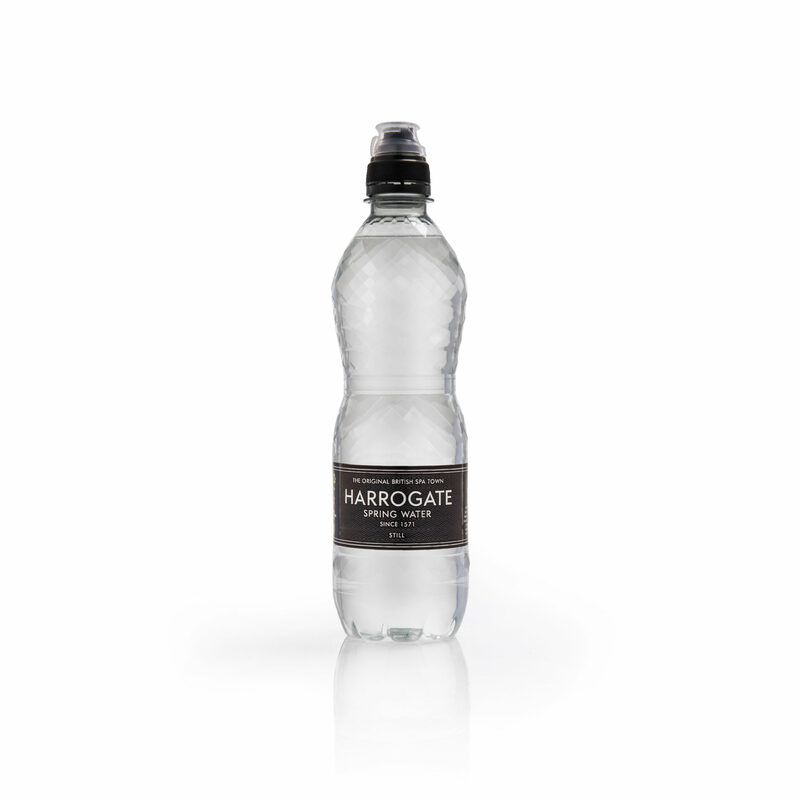 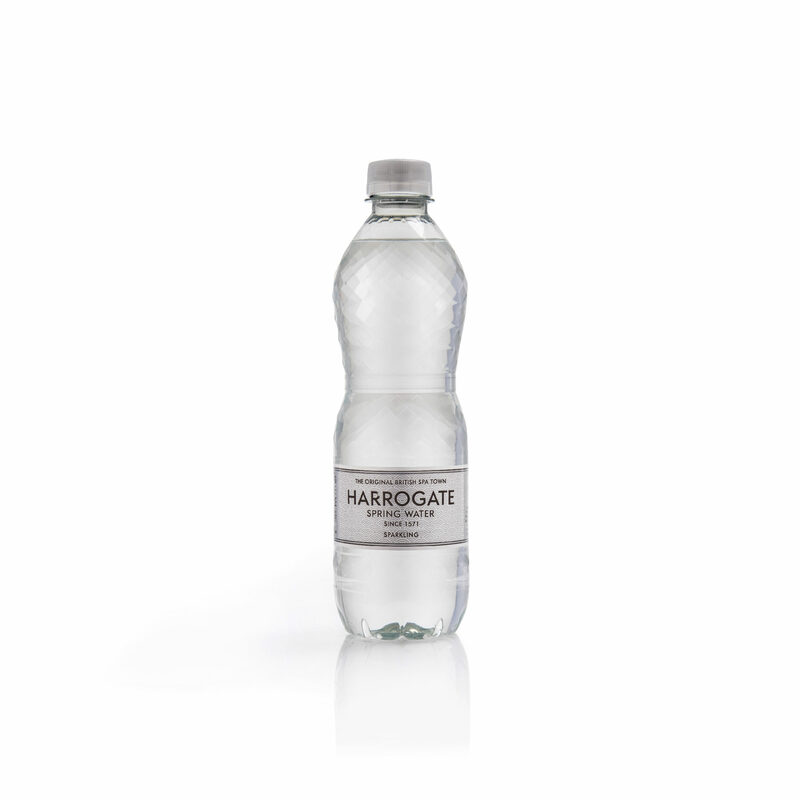 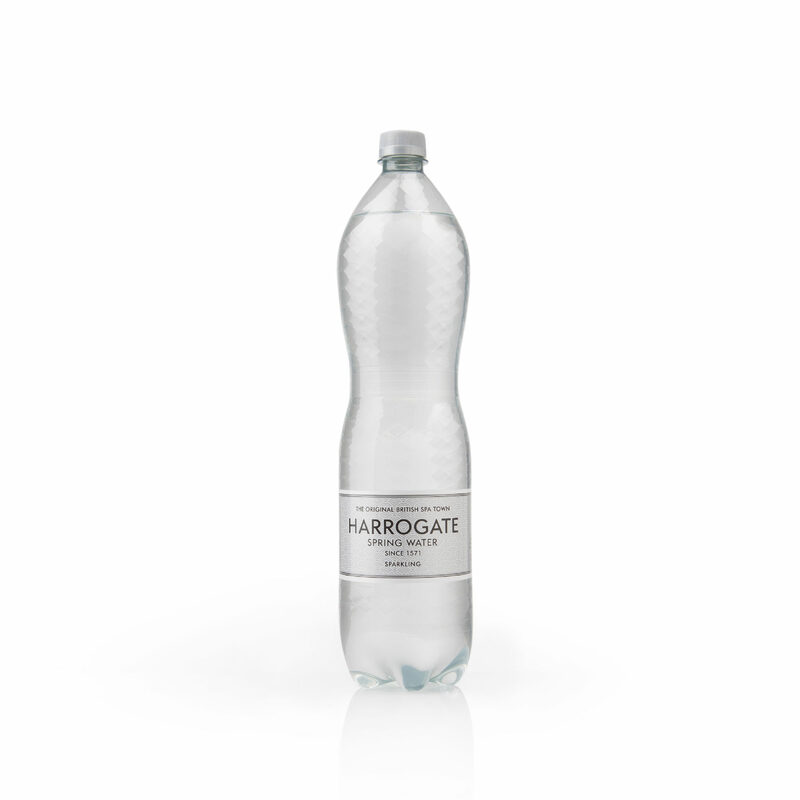 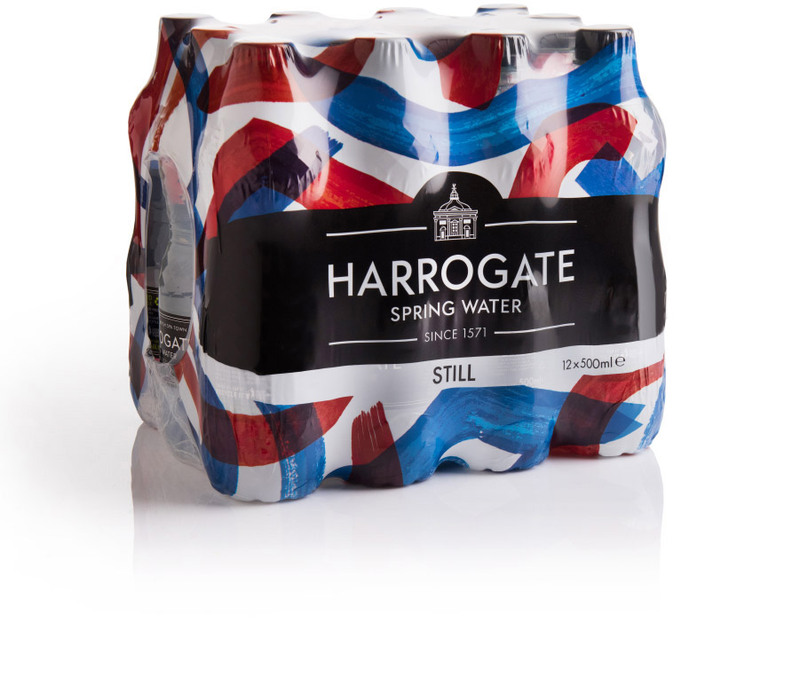 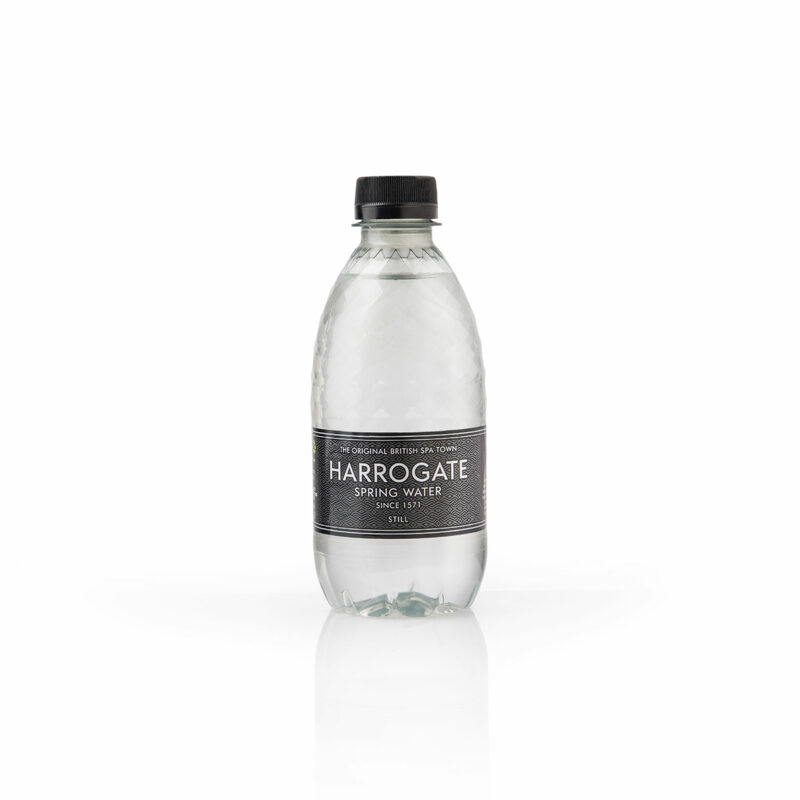 Our beautiful glass bottles are produced using 50% recycled content. 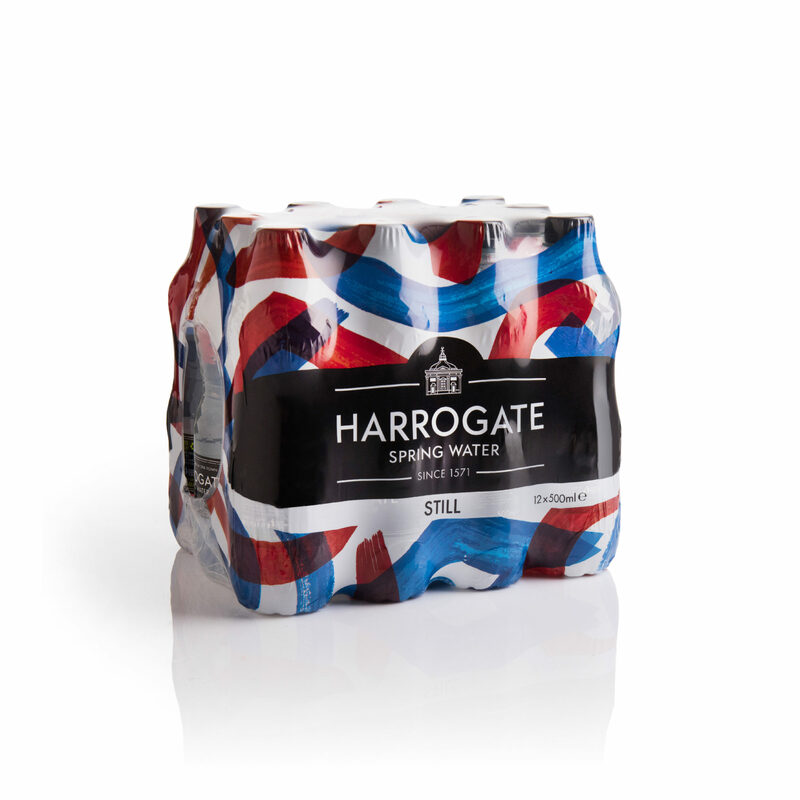 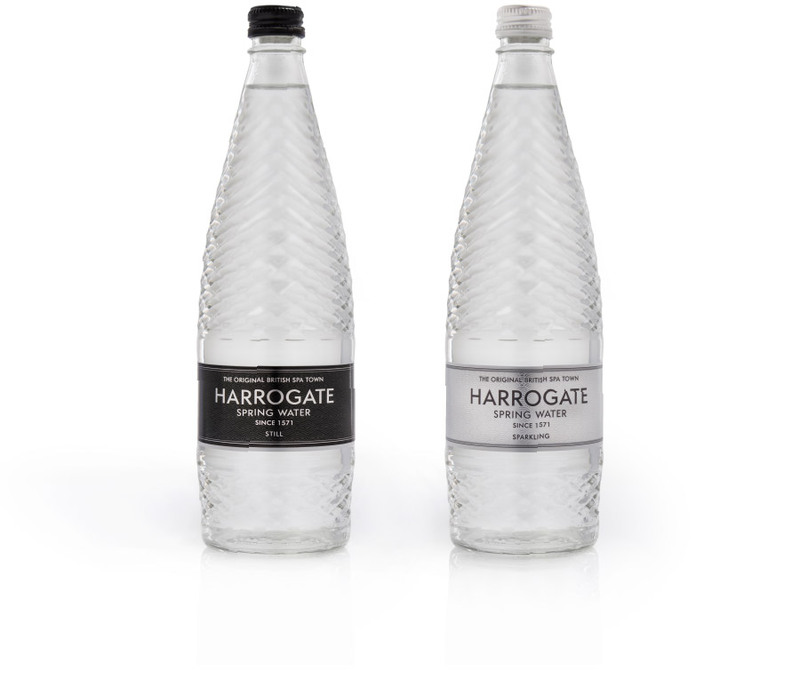 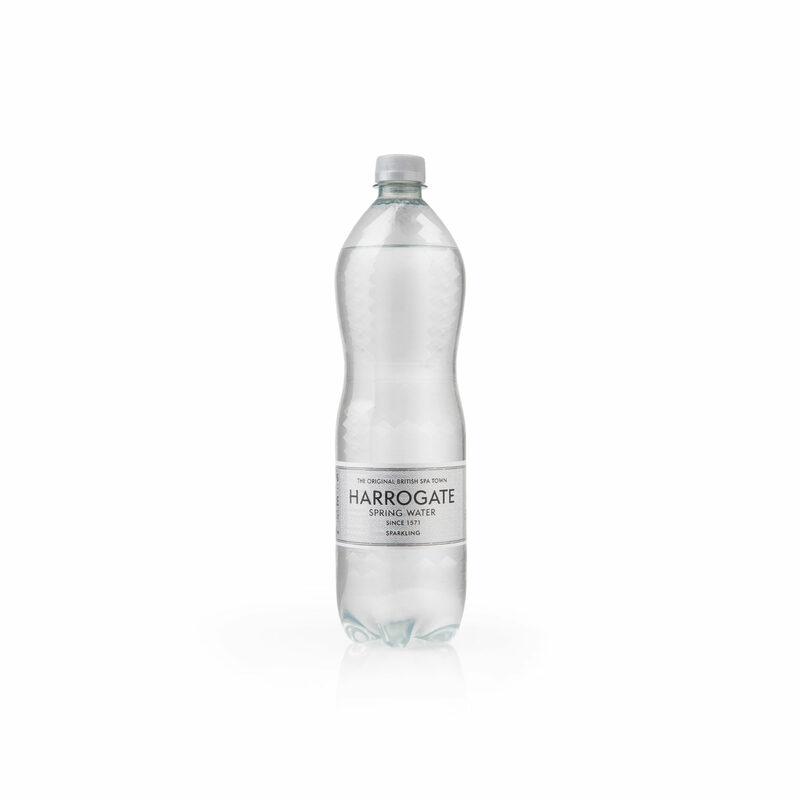 Available as still and sparkling, in both individual single-serve 330ml, as well as our elegant 750ml sharing bottles to compliment any dining experience.